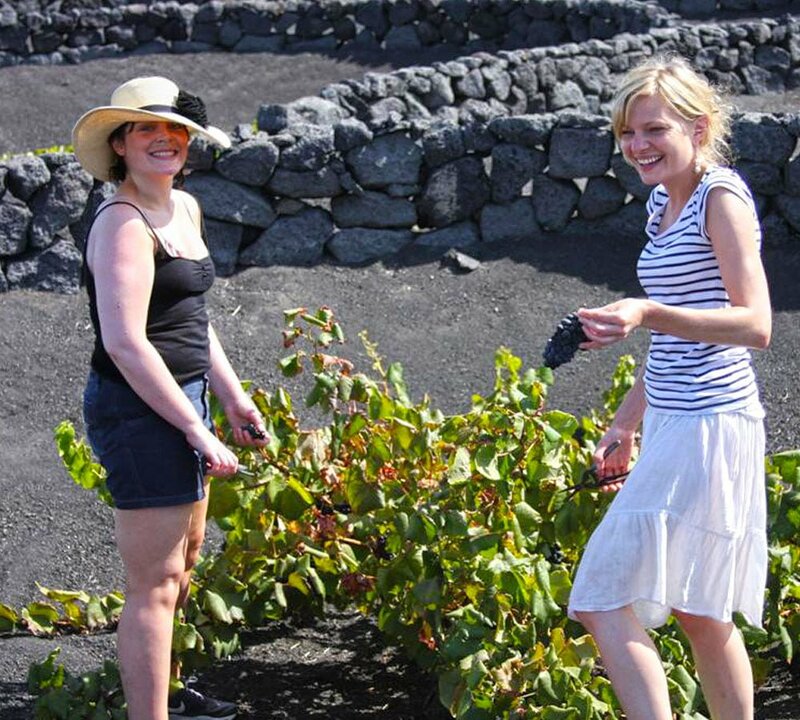 Our full day Lanzarote wine tasting tour includes return transport from your accommodation. We do the driving while you do the tasting. Full Canarian lunch is also included. Taste a selection of wines from three of lanzarote’s finest wineries within the La Geria vineyard. READ MORE IN OUR LANZAROTE WINE TASTING JOURNAL. At a glance the Lanzarote wine region is unlike any other in the world. During our insider wine tour we come to understand why the Lanzarote vineyards are so unique. Together we learn about the unique science behind La Geria wine production, and embark on a cultural journey. 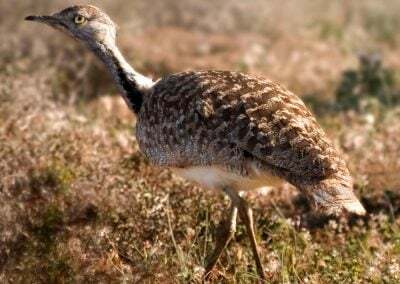 The Lanzarote La Geria wine region is a protected landscape. Every step we take during our wine tasting tour is aimed at sharing knowledge as well as insight. Learn more about the sturdy culture and generations of people who have worked for centuries to develop the Lanzarote vineyards. Geology & culture become one with our Lanzarote wine tasting tour. What’s included: Transfers, bodega entrance fee, wine tasting and full lunch. What to bring: Wear closed in shoes and a light jacket. Bring water, sun hat & protection. Transport: Return transport from your Lanzarote accommodation, we do the driving so that you can do the tasting! READ MORE IN OUR LANZAROTE WINE TASTING JOURNAL. 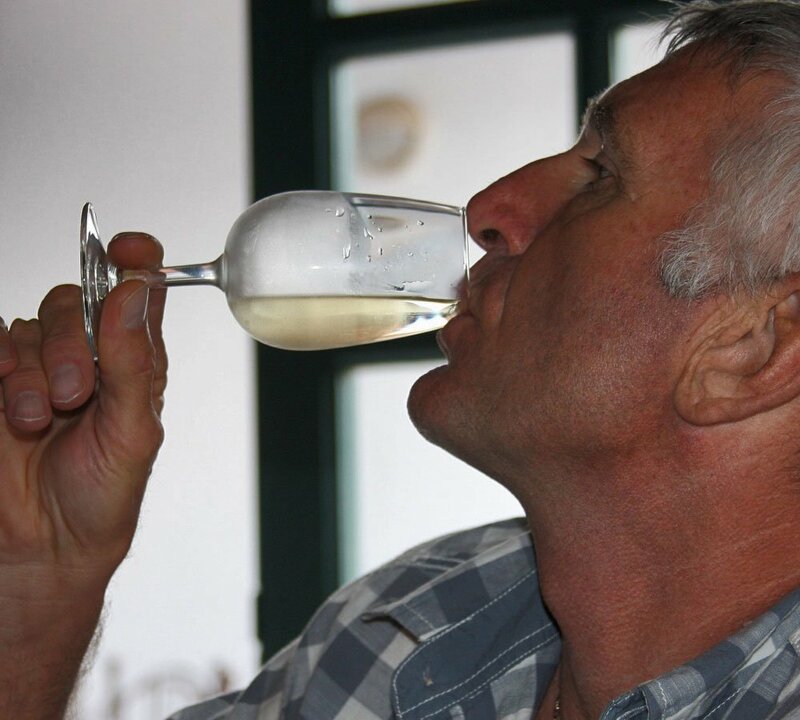 This excursion is highly educational with a deep insight into the fascinating world of Lanzarote wine production. All of this is very closely linked to the geological background of the island, helping you to understand and appreciate Lanzarote in an easy and fun way. Although there isn’t very much walking involved, sensible shoes are a must for the La Geria terrain. We also advise guests to eat a full breakfast (ready for wine tasting!) and bring a light jacket. 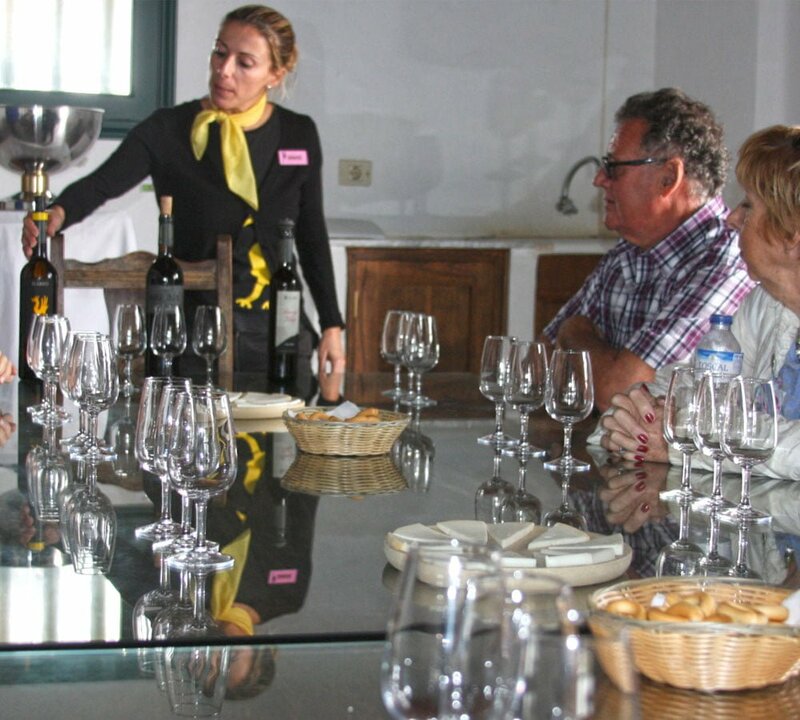 The eco insider guided bodega tour takes visitors through the local wine growing area La Geria. This unique Lanzarote wine tour offers us a glimpse into the process of local wine production, with a historical twist! The group will learn of the very specific history surrounding Lanzarote wine production. A walk through the vineyards allows us to see the rare landscape where vine cultivation has evolved. Our Lanzarote wine tasting tour will lead us through three traditional Canarian wineries, each of them with a unique charm! Occasionally we have the chance of meeting the winemakers and their families during their daily chores. In each bodega we will taste the best wines of the year complemented by small snacks. We are sure to save our appetite for a full country kitchen lunch, with traditional Canarian dishes prepared with love. This excursion is highly educational with a deep insight into the fascinating world of Lanzarote wine production. The story behind Lanzarote wine is very closely linked to the geological background of the island, helping to create a deeper understanding of this unique Canary Island and the local community.